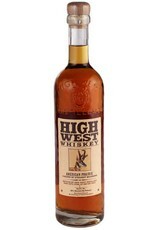 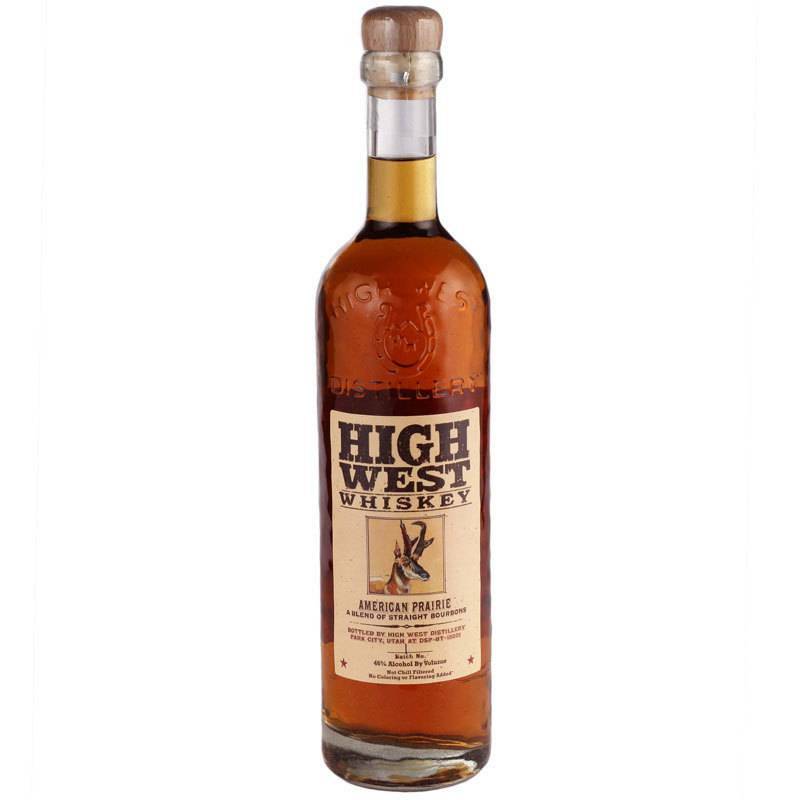 Easy drinking Bourbon from Park City, Utah, made with the quality we've come to expect from High West Distillery. 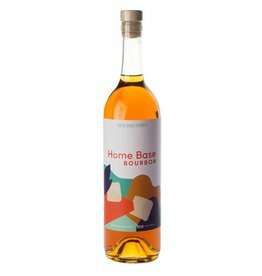 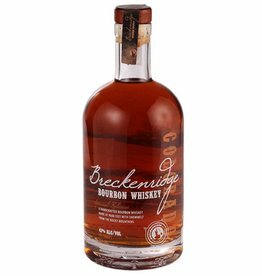 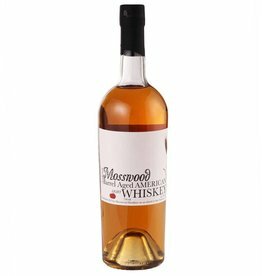 A blend of sourced whiskeys, this Bourbon is bright and honeyed with a bit of vanilla and caramel and a backbone of rye spice. 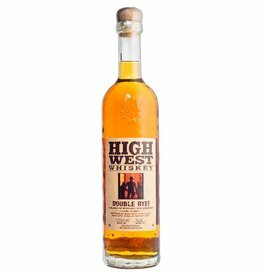 A percentage of profit from each bottle sold is donated to the American Prairie Foundation.